This agreement applies globally, excluding the South Korean market, and has a 10-year term with the option for renewal. 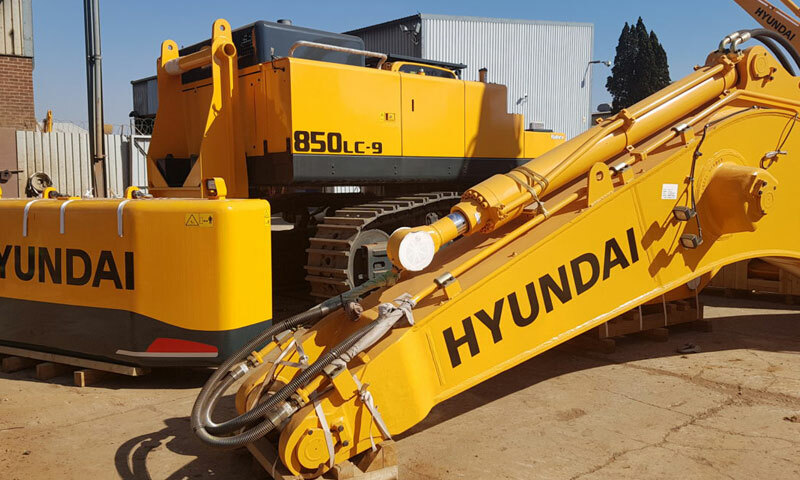 CASE Construction Equipment has entered into a new exclusive agreement with Hyundai Heavy Industries for the production and development of mini-excavators. Under the agreement, which also includes OEM supply, component and spare parts supply to CNH Industrial, CASE will be able to produce models of up to 5 tons at its plant in San Mauro, Italy. The two companies will also start a joint development programme for the introduction of new models. This agreement applies globally, excluding the South Korean market, and has a 10-year term with the option for renewal. 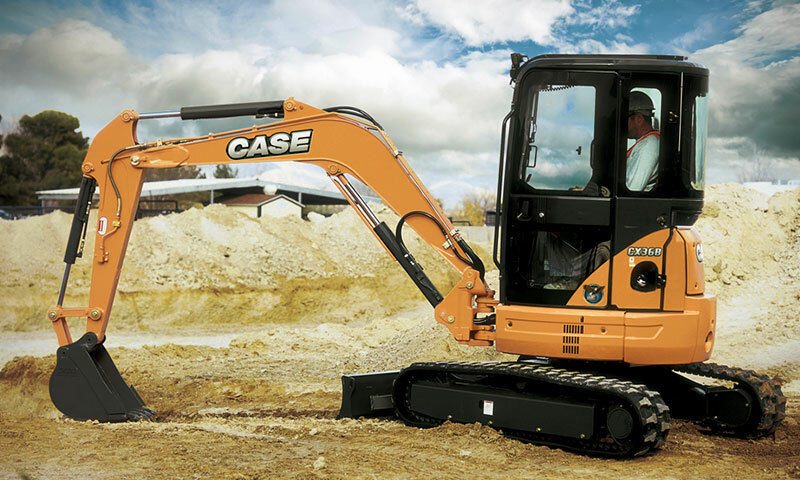 In a first phase, CASE will launch a brand new range of mini excavators that will be further extended over time. The new models will be designed in collaboration with Hyundai Heavy Industries. 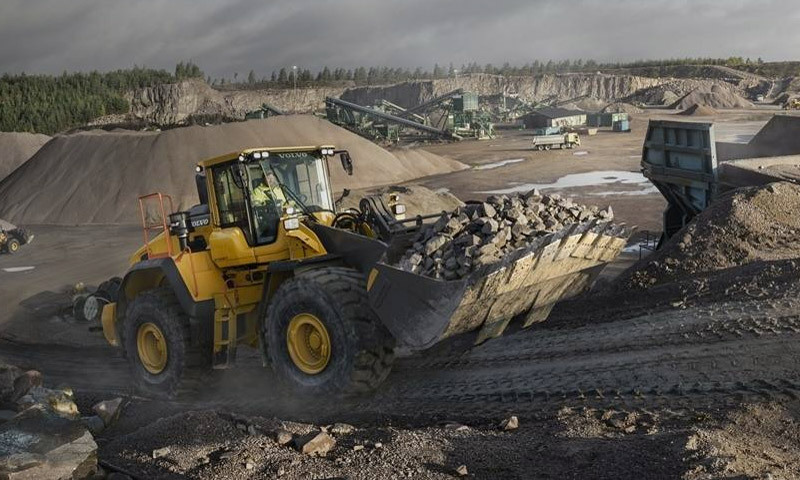 Once fully realised, the scope of the mini-excavator product range will run up to 6 tons. 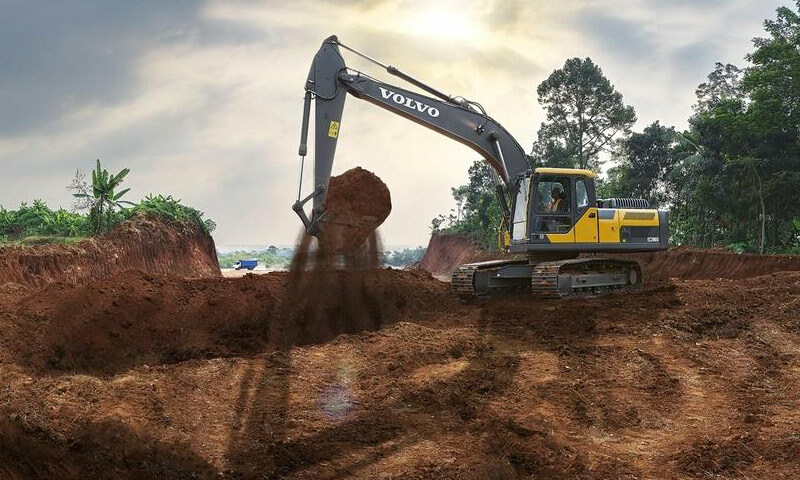 The styling, quality finishing, controls and cab layout, which will be developed also in collaboration with the CNH Industrial Design Centre, will be consistent with all the machines in the CASE product line up, so that operators will feel immediately familiar with the new models. 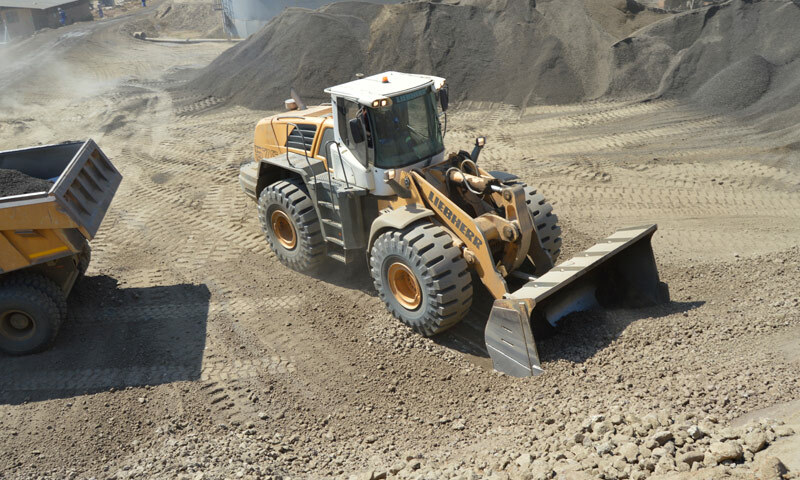 Equipment Africa says: This is a very strategic alliance between two renowned names in the global earthmoving equipment space. This is a combination of two OEMs with a relentless focus on balancing product quality, innovation, upfront costs and total cost of ownership.